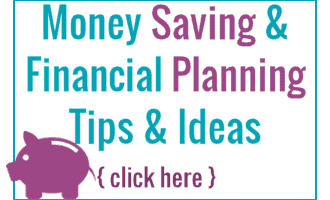 Video Games Gift Ideas! Video Games for the Whole Family! 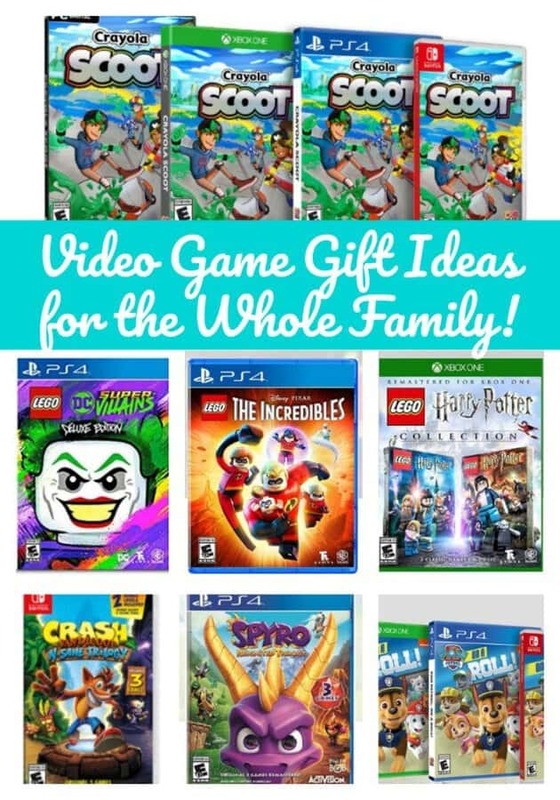 Are you looking for the best video game gift ideas for your family? Then you are in luck! 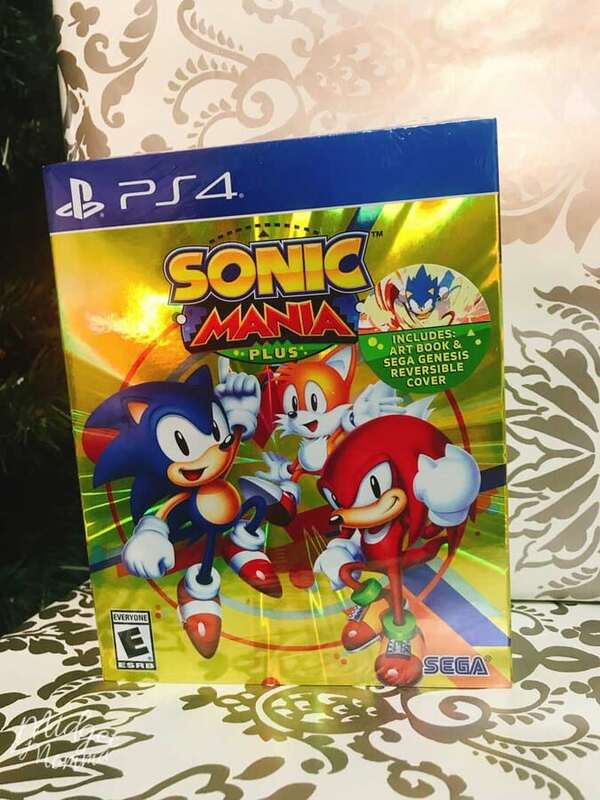 There are so many video game gift ideas that are perfect for everyone on your shopping list! 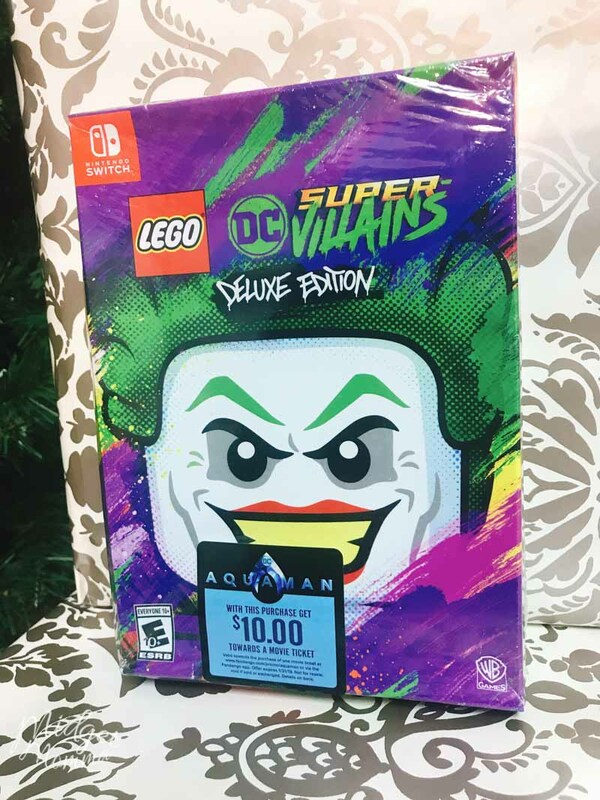 It doesn’t matter what gaming system you have, Xbox One, Play Station4 or the Nintendo Switch there are awesome games this holiday season that everyone will love! 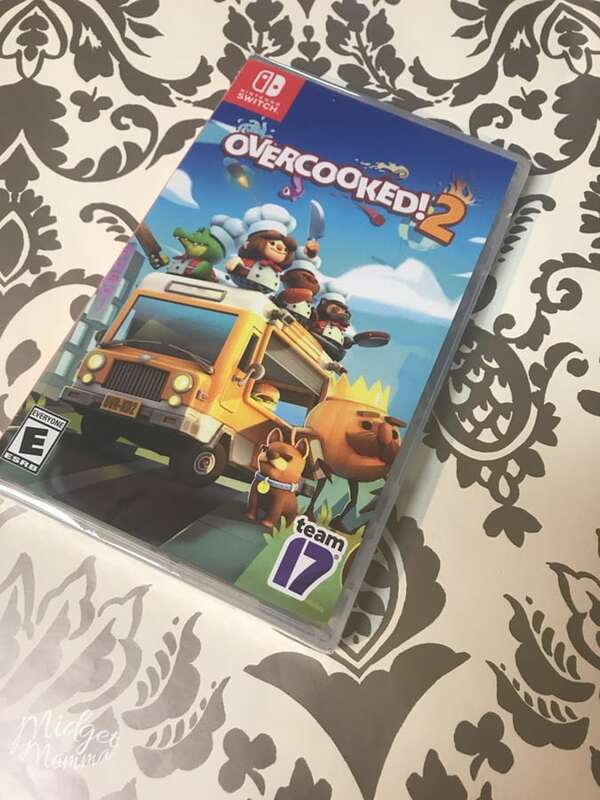 The sequel to the widely popular and critically acclaimed Overcooked!, this over-the-top couch co-op game is the perfect recipe for mayhem and entertainment for the whole family (up to four players). Overcooked! 2 is fun to play for all ages, rated E for everyone and awarded the Best Family and Social Game at E3 2018. Either working solo or as a team, players must prep orders while overcoming obstacles such as fire, collapsing floors, overbearing waiters and of course, the classic kitchen problem of floating work surfaces. 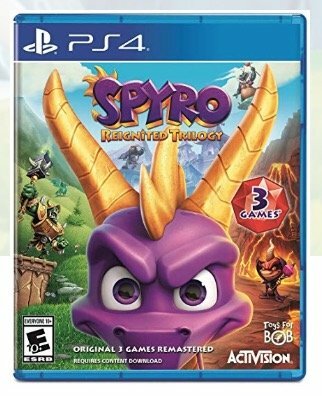 Spyro Reignited Trilogy brings the nostalgia to new levels through the return of the iconic purple dragon Spyro! As a fully remastered version of the first three titles – Spyro the Dragon, Spyro 2: Ripto’s Rage!, and Spyro: Year of the Dragon – both new and original fans will have the opportunity to Spyro, now ready to fly high and burn baddies in scaled up HD visual fun! 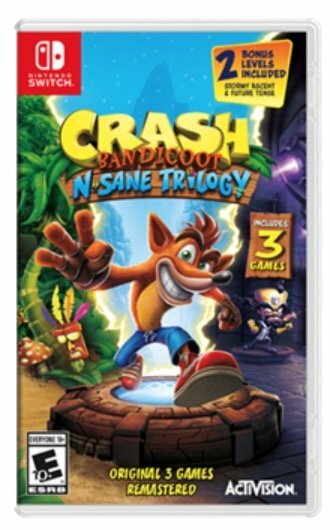 Crash Bandicoot N. Sane Trilogy – the record-breaking series remaster series featuring the super popular 90’s character – is now available for the first time ever on Nintendo Switch, Xbox One and PC! Fans will enjoy the remaster of the first three titles – Crash Bandicoot, Cortex Strikes Back, and Warped – as they play as Crash or sister Coco in their fight against Doctor Neo Cortex! 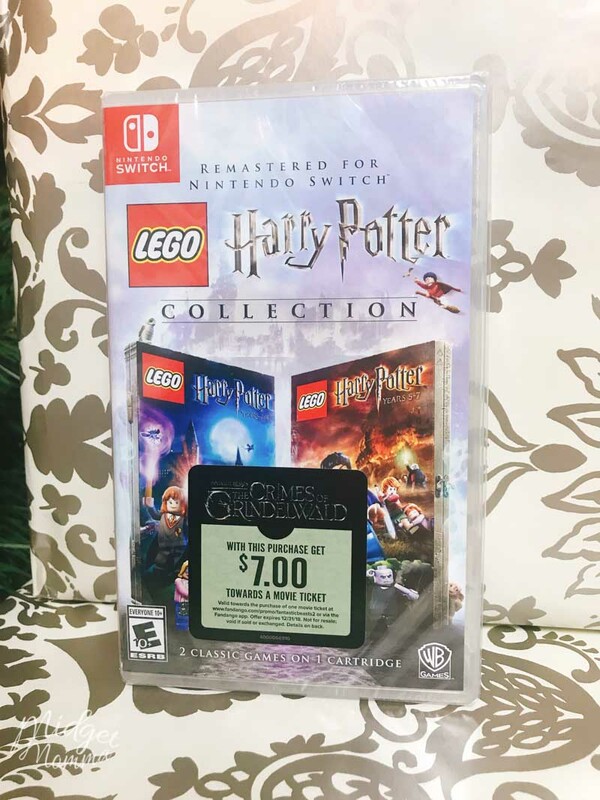 This new compilation brings LEGO Harry Potter: Years 1-4 and LEGO Harry Potter: Years 5-7 to the Nintendo Switch and Xbox One with both top-selling videogames remastered in one package! 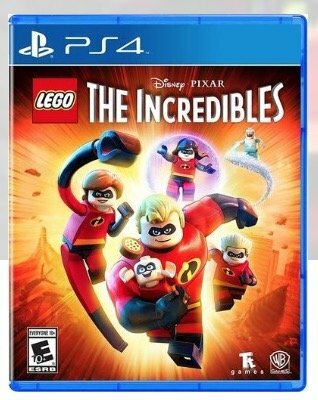 The collection unites the creative prowess of LEGO, and the expansive world of Harry Potter, with an exciting journey full of spell-casting, potion-making, puzzle-solving, lessons, dueling and much more for players young and old to enjoy. 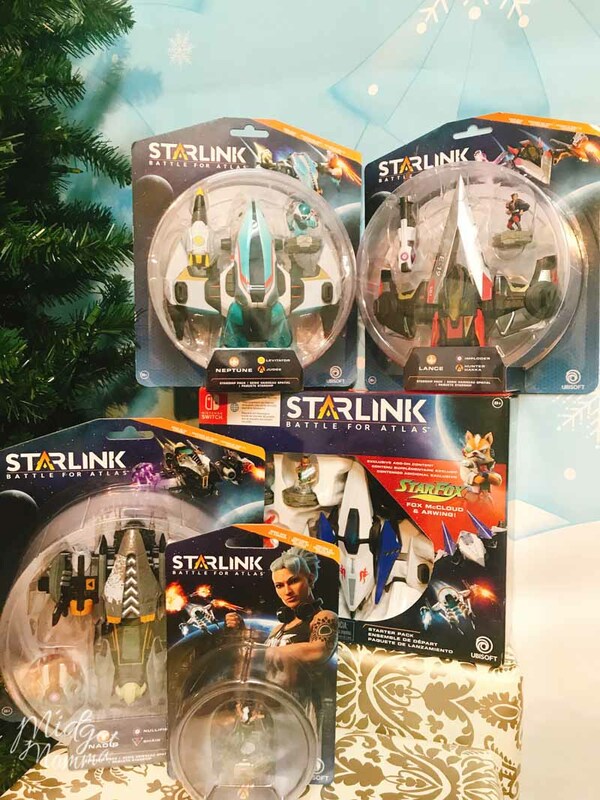 Nintendo Switch System Exclusive: Star fox comes to Starlink: Battle for Atlas with a Fox McCloud pilot, Arwing ship, and an exclusive mission! 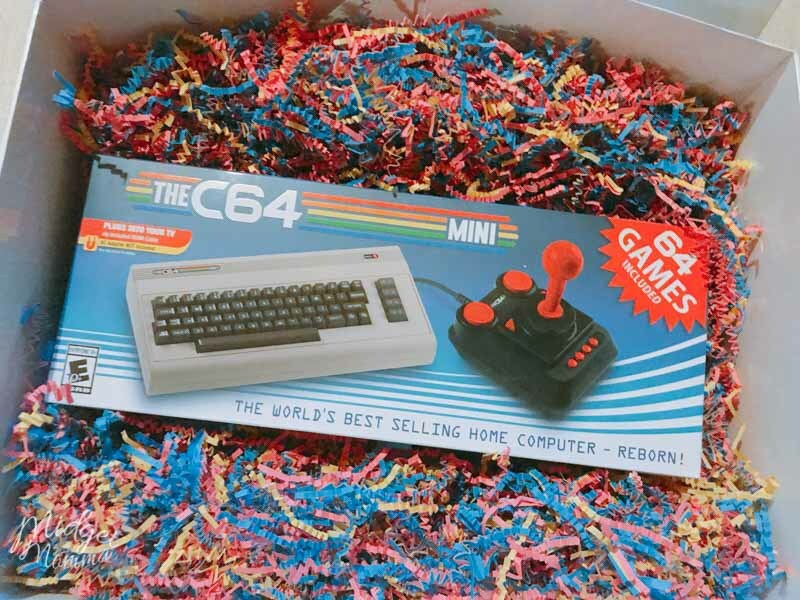 The THEC64® Mini, a 50% replica of the world’s bestselling home computer that launched in 1982, comes pre-loaded with 64 classic games and THEC64® Joystick is perfect for a tween boy who loves video games but wants a little retro style.